Obituary for David Andrew DeYoung | Castle Hill Funeral Home, LLC. 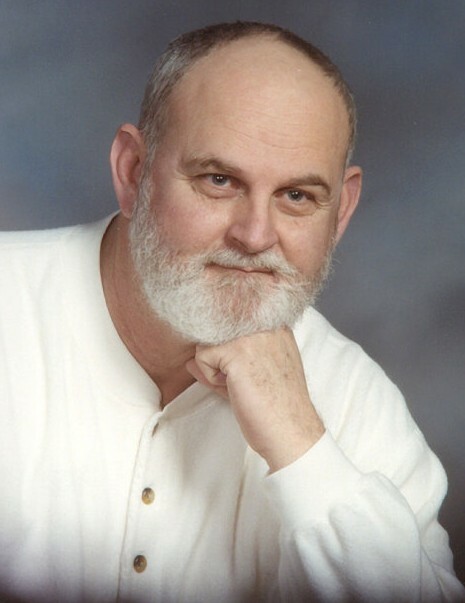 David Andrew DeYoung, age 69, of Schererville, Indiana passed away March 26, 2019. He is survived by his wife Susan (nee Ericks); son Michael and partner Scott Duszynski; brother Ed; in-laws: JoAnn (late Garrett) Ericks, Gayle (Reinhardt) Lagor, Carrie (Tom) Murrey and Barbara Ericks; numerous nieces and nephews. Family and friends are invited to celebrate his life at a Memorial Service on Friday, March 29, 2019 from 10:00 a.m. until 2:00 p.m. (Military Honors at 12:00 noon) at Castle Hill Funeral Home: 1219 Sheffield Avenue, Dyer, Indiana 46311. 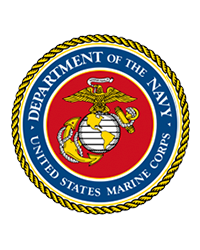 David honorably served in the United States Marine Corp. In lieu of flowers, memorials to Hospice of the Calumet Area are appreciated. For service information call (219)864-0170 or visit castlehillfuneralhome.com for online guestbook.